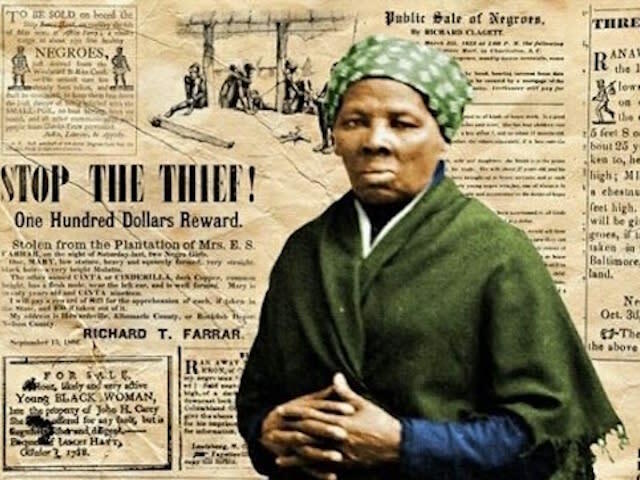 Join an audience that loves talking back to history to discuss Harriet Tubman, best known for escaping slavery and helping others to do the same along the famed Underground Railroad. But no single act in Tubman’s life would free more people than the Combahee River Raid. And yet, even in the state of South Carolina where it took place, its details are not widely known. What kind of courage does it take for a fugitive slave to return to Port Royal SC to serve the Union army without pay – nurse the wounded – set up a cooking and washing company to employ escaped slaves and support herself – travel into Confederate South Carolina to spy and recruit slaves – and ultimately to lead soldiers with Colonel James Montgomery to raid rice plantations along the Combahee River in South Carolina freeing 700 or more slaves? This event is NOT a costumed performance. Harriet Tubman will be performed by Becky Stone in the History Alive Festival June 15 -25. Talk is led by Duff Bruce. A native Greenvillian, graduate of Davidson College and former owner of The Open Book, Duff Bruce has a deep and personal knowledge of South Carolina history. He has worked extensively uncovering and bringing to light the Harriet Tubman South Carolina story – as a scout, a spy and the first woman to lead an armed expedition in the Civil War (the raid at Combahee Ferry.) Duff is a founding Director of Greenville Chautauqua, emeritus, and currently serves on the SC Humanities Council Board of Directors and the Jolley Foundation.